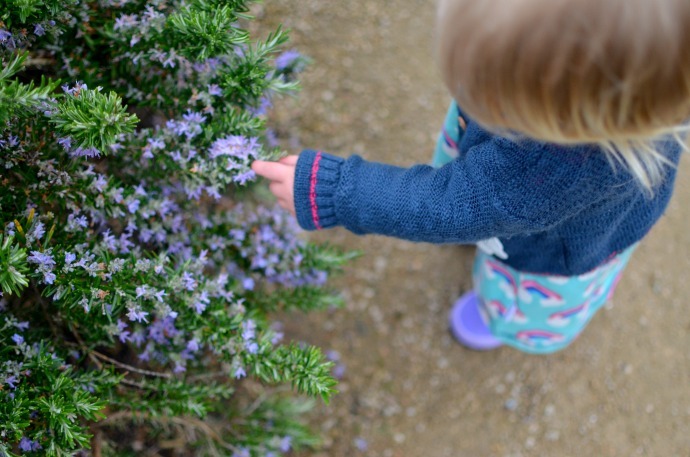 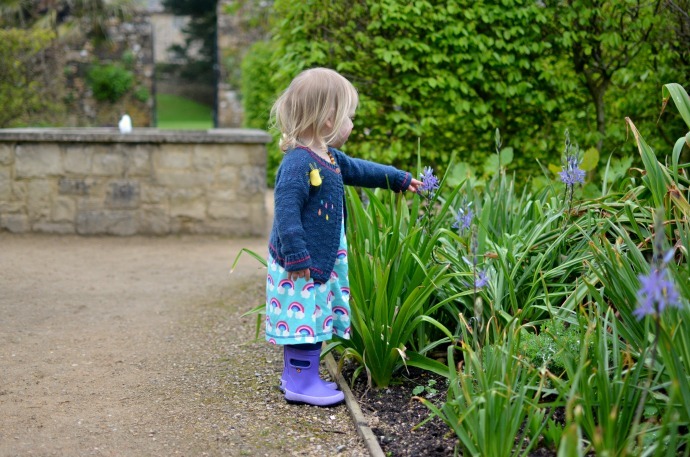 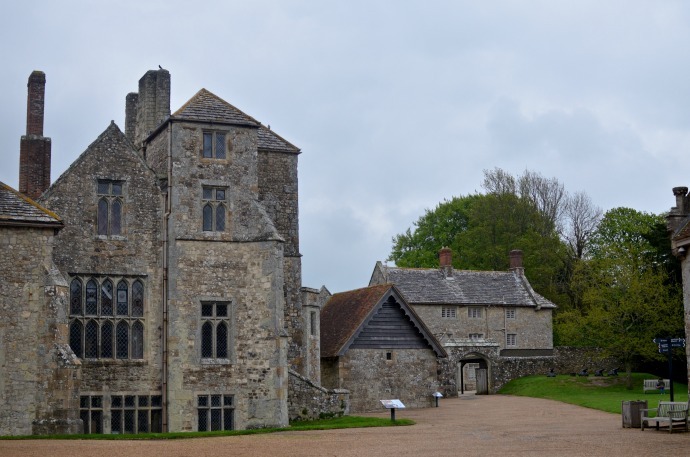 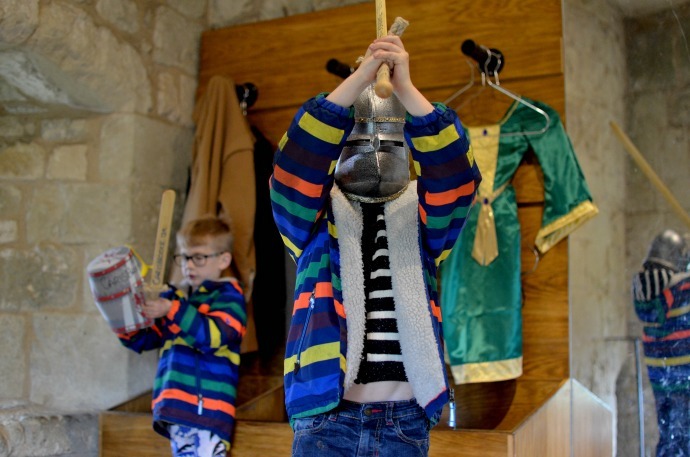 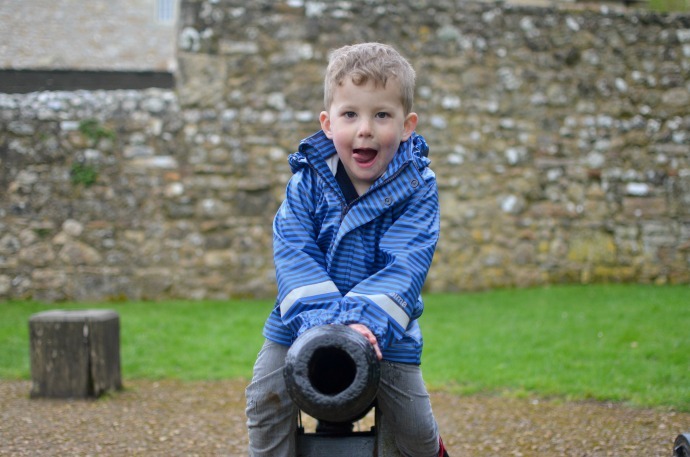 We visited the Isle of Wight last weekend for the second time as a family and decided to explore the English Heritage site 'Carisbrooke Castle'. 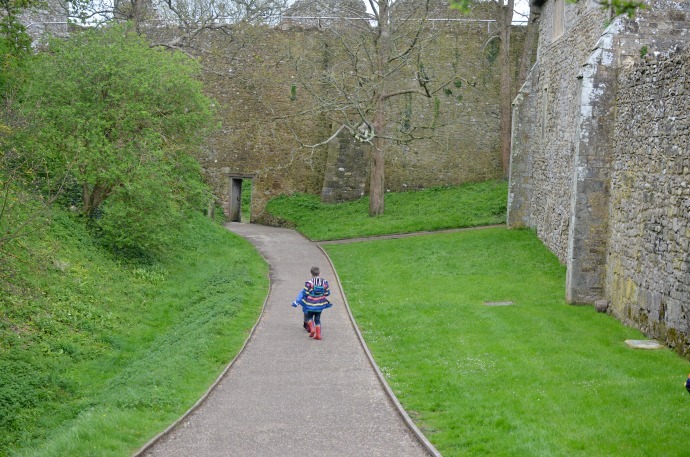 Set in Newport, in the middle of the Island, the castle was once a military fortress, a king's prison and a royal summer residence. 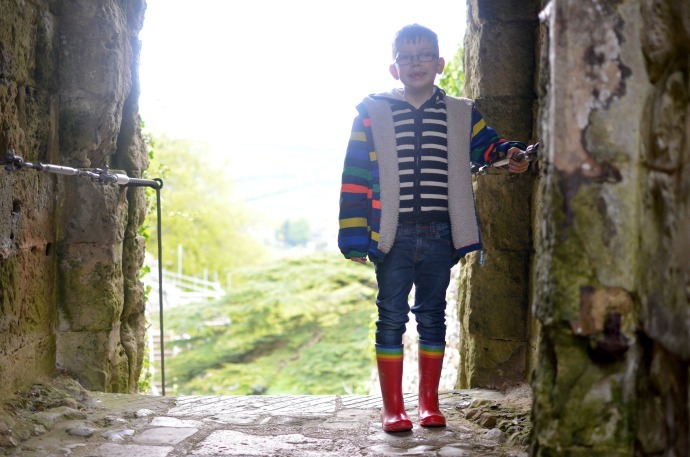 We didn't know much about it when we turned up but it fitted our criteria of looking interesting to explore and having space to run around in. 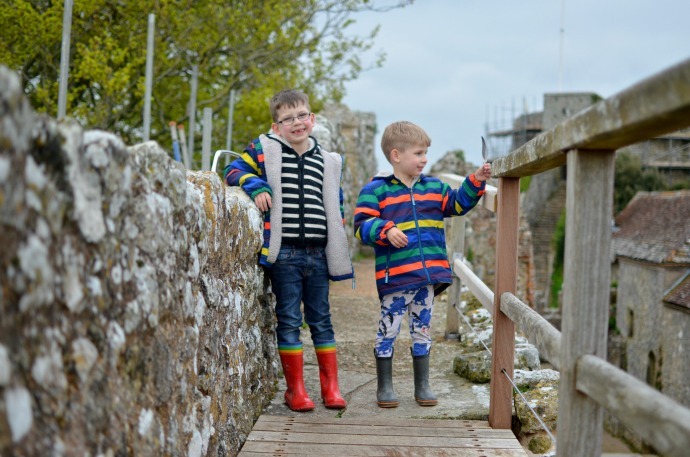 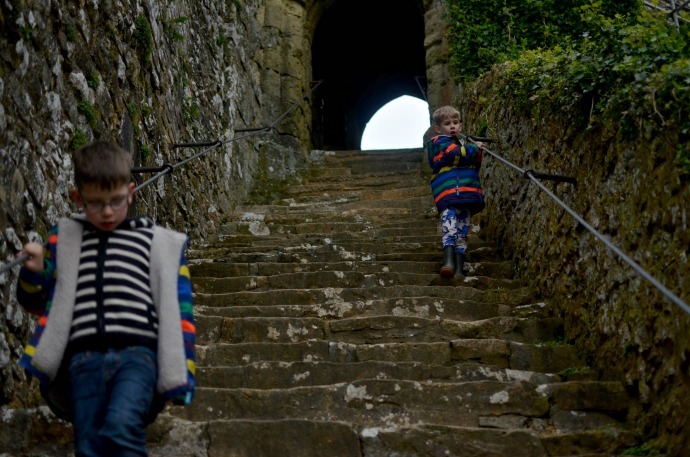 The boys' favourite thing about the castle was the opportunity to walk around the castle wall taking in the sights of the island. 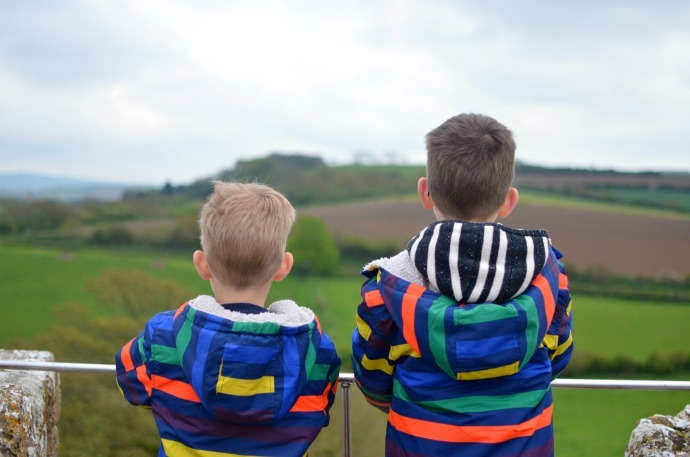 We could see for miles and we walked around almost the whole outside. 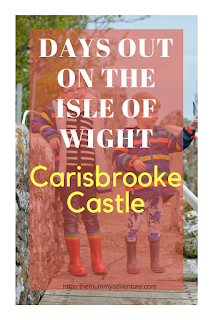 Inside the castle there is a museum which we didn't manage to see, some donkeys who you can see turning the wheel if you pop by at the right time, a little passage into the front wall where you can find dress up costumes and Princess Beatrice's gardens amongst other things. 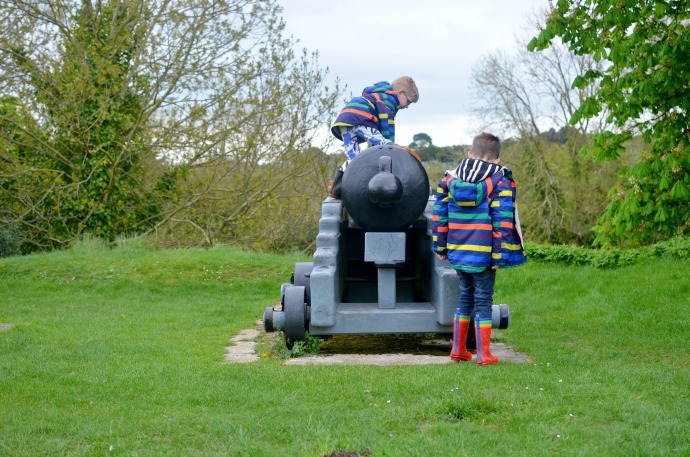 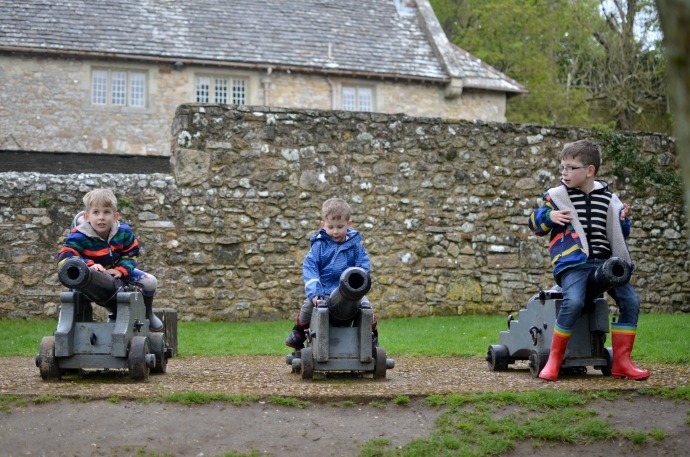 There was a small tea rooms which is an essential for a family day out and fields to explore with giant cannons which the boys could not resist climbing on. 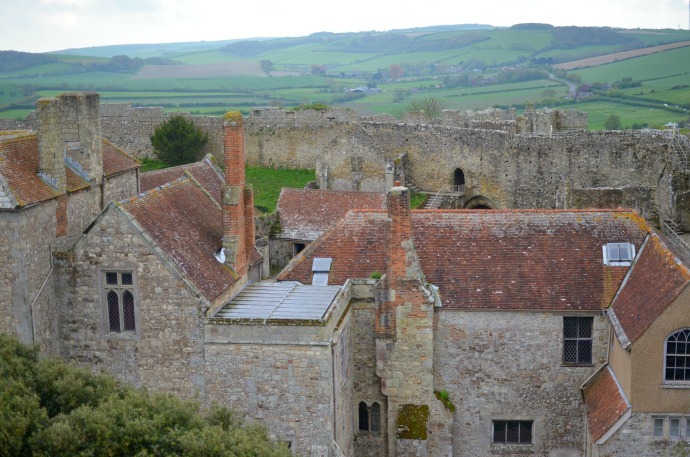 It was a great place to spend an afternoon and it reminded us of our love of exploring places like this enough that we purchased a membership for the English Heritage sites, so we will be visiting lots more castles over the coming year!